Stowga wins 3 awards, celebrating all the hard work the team has been putting in developing the Stowga Marketplace and growing the business. The last few months have been rich in celebrations at Stowga, with not one, not two, but 3 awards won, celebrating all the hard work the team has been putting in developing the Stowga Marketplace and growing the business. 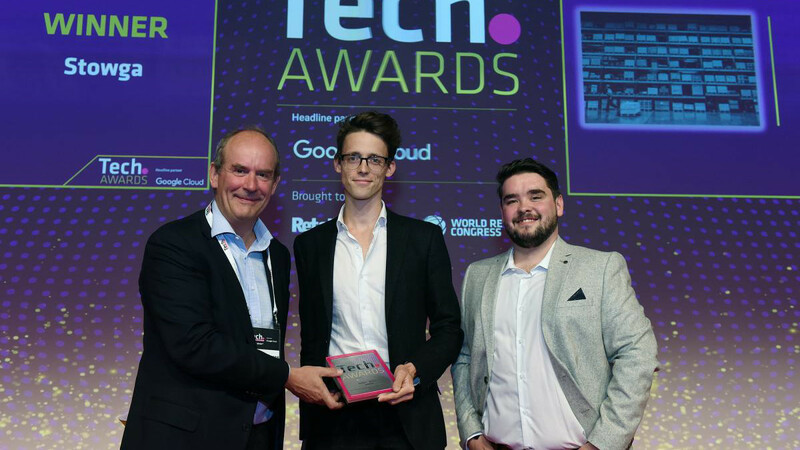 Stowga won the Supply Chain Disruptor award at Tech RetailWeek award Presented by DP World London Gateway, the award recognises Stowga for having "truly revolutionised the retail supply chain, through the most innovative applications of technology [and] mastered something truly ground-breaking to change the way we think about and operate our supply chains." 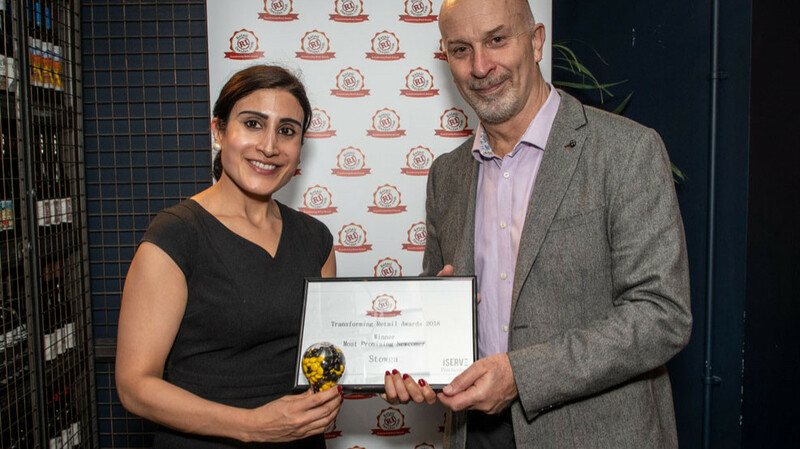 Stowga also won the Most Promising Newcomer award at Retail Insider Presented by Jeremy Wilson from Practicology iServe, the award rewards "a company that has made an impact in its youth but is not a disruptor that will flame-out. [...] A technology provider that is delivering a particularly impressive solution to its retail clients." 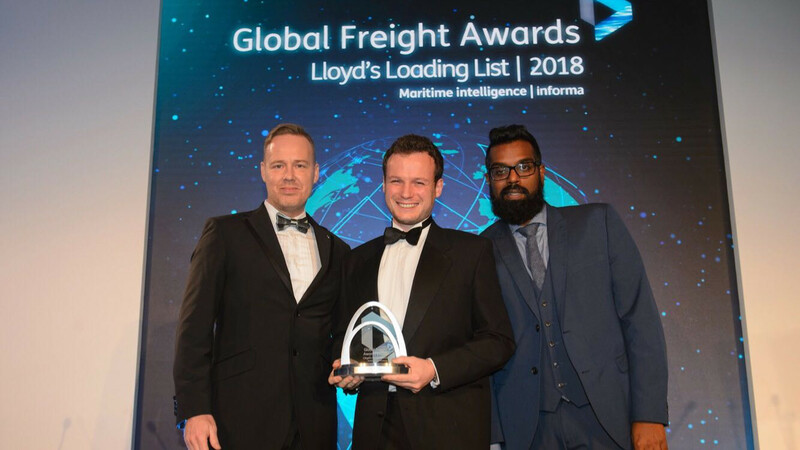 Finally, Stowga won the Product Innovation Award at the Global Freight Awards Lloyd's Loading List This award showcases "smart new products, services or processes which approach the everyday in new ways, enhance performance, decrease costs, or spearhead that big change that no one even knew they needed until it was made." It's rewarding to receive such recognition from so many different established industry players and authorities. 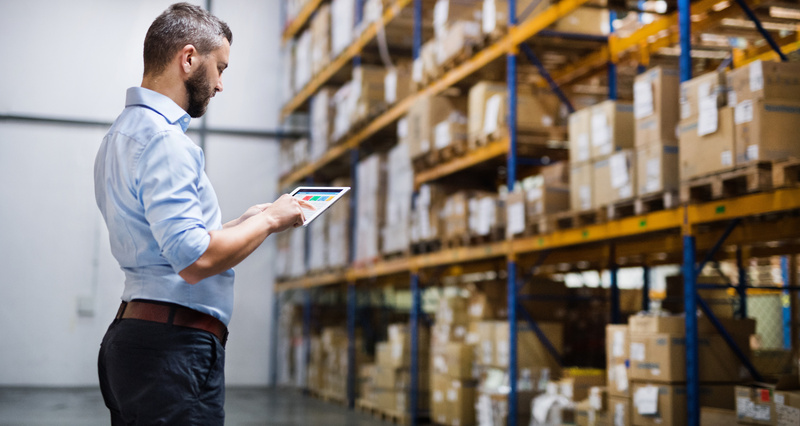 It really validates Stowga's position as the World's Warehouse Marketplace, or the Airbnb of Warehouses have so many have called us in the past.